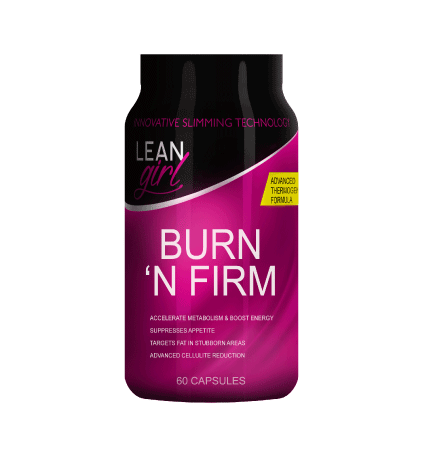 Burn ‘n Firm is scientifically formulated to maximise fat reduction. Containing ingredients that are researched & proven to be highly effective, elevating the thermogenic effect within the mitochondria. Burn ‘n Firm’s innovative formula will accelerate your metabolism, whilst ensuring that you are in control of your appetite, leaving you feeling energised and significantly leaner. Take 2 capsules 30 minutes before breakfast and 1 capsule before lunch.